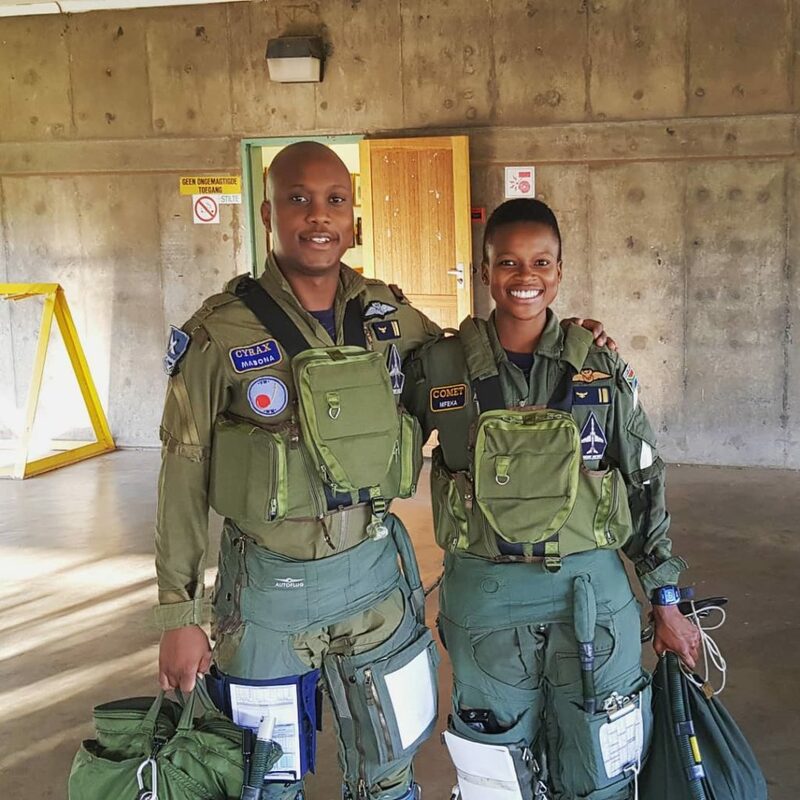 You are at:Home»Featured»Major Mandisa Nomcebo Mfeka SA’s First Black Female Fighter Pilot. Yesterday the South African Civil Aviation Authority (SACAA) is celebrating excellence and we joined in the celebration! Black women in South Africa continue to break the boundaries and break stereotypes, firmly taking their place as exemplary role models. 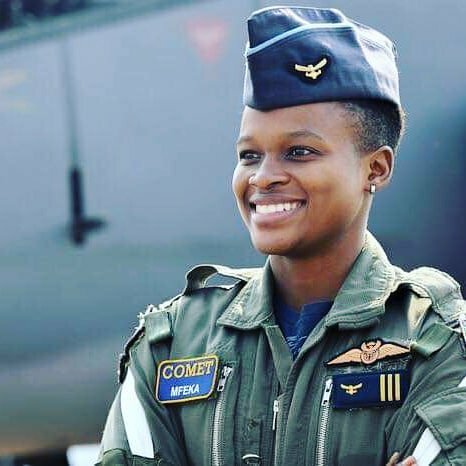 The SACAA is celebrating superstars in the air force – the latest one is Major Mandisa Nomcebo Mfeka, the country’s first black female fighter pilot. 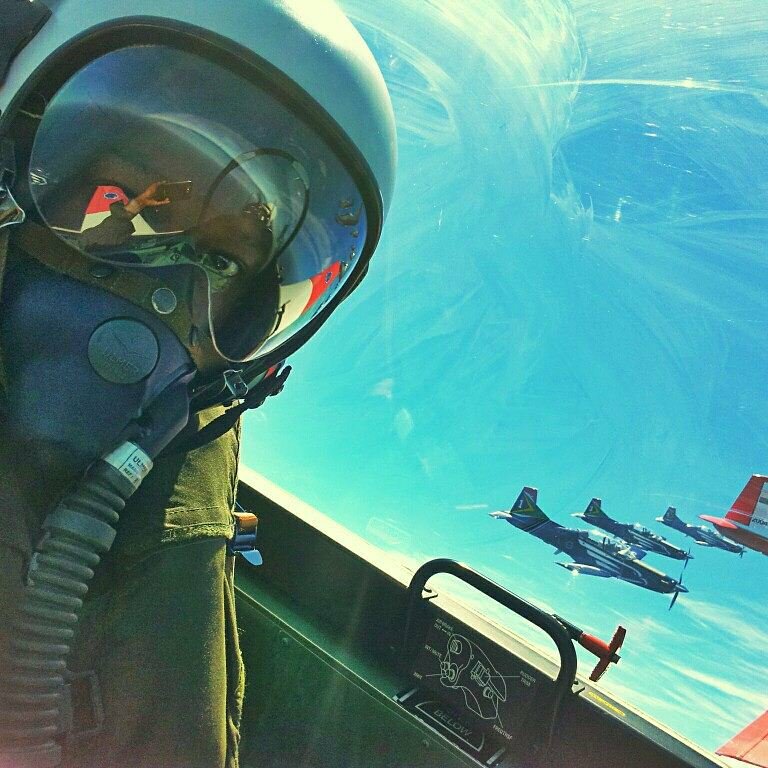 The KwaZulu-Natal born says she was five years old when she realised her love for aviation. It all started when her mother and grandmother would take to airshows at the Virginia Airport, however, instead of accessing the event venue, they would watch the displays from outside as they were unable to afford the entry fee. In 2008, Nomcebo joined the SAAF. In 2010 she started at Central Flying School in Langebaan and in 2011 she got her wings. Her inspirational story has set social media ablaze, as South Africans rejoice a feel-good story amid the usual doom and gloom.